Last year we asked our subscribers whether they perform hysteroscopic resections and endometrial ablations. The vast majority offer hysteroscopic surgery to patients and were in favour of creating a dedicated module on hysteroscopic surgery. The new module on “Hysteroscopic resection” allows the documentation of procedural details (e.g., fibroid/polyp size, location, resection technique, distension medium, procedure time, fluid monitoring and deficit). 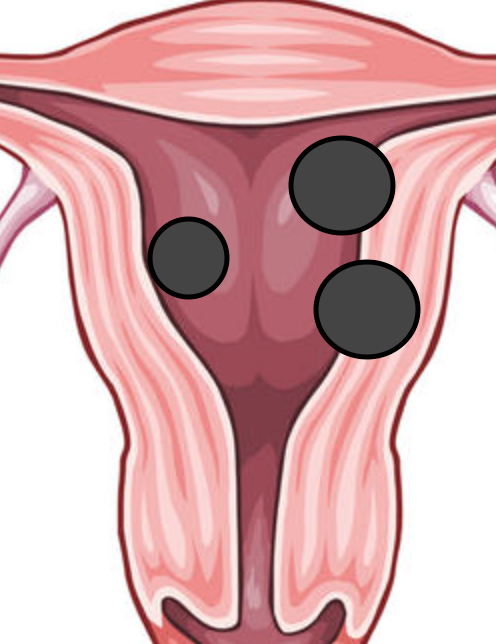 “Endometrial ablation” will cover pre-procedural investigations, ablation technique, coverage area, and many more. Surgical outcomes can be recorded and compared and include surgical outcomes at surgery (fluid overlaod, viscus injury, uterine perforation, etc.) and 12 months after surgery (hysteroscopic re-resection, re-ablation, hysterectomy, etc.). Hysteroscopic surgery can be sophisticated and some of our subscribers did encounter severe surgical complications. With SurgicalPerformance you can check for yourself. The numbers on established quality indicators are at your fingertips. SurgicalPerformance does not judge. SurgicalPerformance will help to obtain measurable and specific feedback on surgical quality indicators. No one else than the user will have access to this information.